Home Entertainment Black Panther fame Winston Duke is a fan of Prabhas! 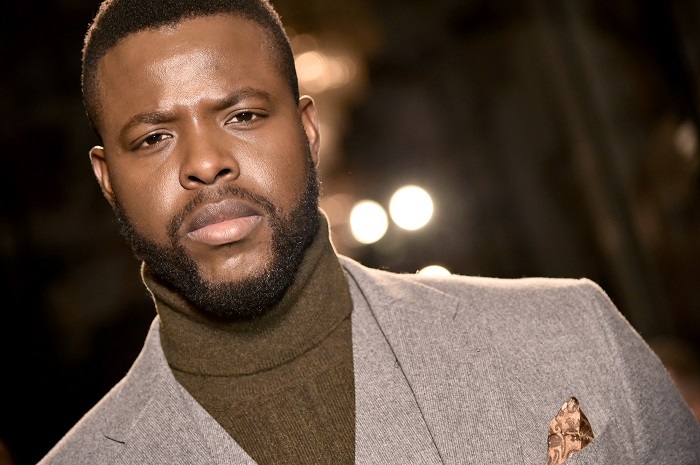 Hollywood fame Winston Duke who played M’Baku in Marvel’s Black Panther is a big fan of Pan-India Superstar Prabhas and loves watching the Baahubali series. Recently Winston Duke took to his social media to share his love for Prabhas and his films ‘Baahubali: The Beginning’ and ‘Baahubali: The Conclusion’. Touting Prabhas as the king and hailing him saying Long live, Winston Duke expressed his love for the Baahubali actor. Calling Prabhas one of his favorite, the Black Panther actor shared pictures from the film as he watched it yet again. He said, “Watching one of my fav’s #Baahubali”. The actor expressed his fondness for Prabhas’ films via his Instagram stories. Being an action hero himself, Winston Duke shares his admiration for the Pan India Superstar Prabhas and the action film Baahubali. One of the most desirable men in India, Prabhas has a tremendous fan following across the nation as well as the world. The Baahubali star turned into a worldwide sensation after the release of ‘Baahubali: The Beginning’, the sequel further elevated the popularity and stardom of the actor. Baahubali star Prabhas has made the nation go crazy with his magnum opus personality and Indian Prince charming attitude. 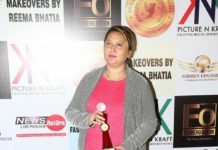 Baahubali franchise proved to be a massive success becoming India’s favourite movie and making Prabhas a national phenomenon. Prabhas became India’s most eligible bachelor post his stint in the magnum opus and continues to rule millions of hearts till date. Winston Duke’s public expression of his affection proves the global imprints of the Baahubali star. Prabhas’s next big outing is the high octane action thriller, trilingual film, Saaho which he is currently shooting for. The teaser of the film has already garnered huge response and there is great anticipation for the film already. 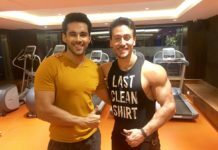 Previous articleSuperstar Hrithik Roshan’s heart swells with pride at India’s glory at CWG 2018! Next articleAfter Salman and Farhan, it’s Arunoday Singh who’s set to make his singing debut!